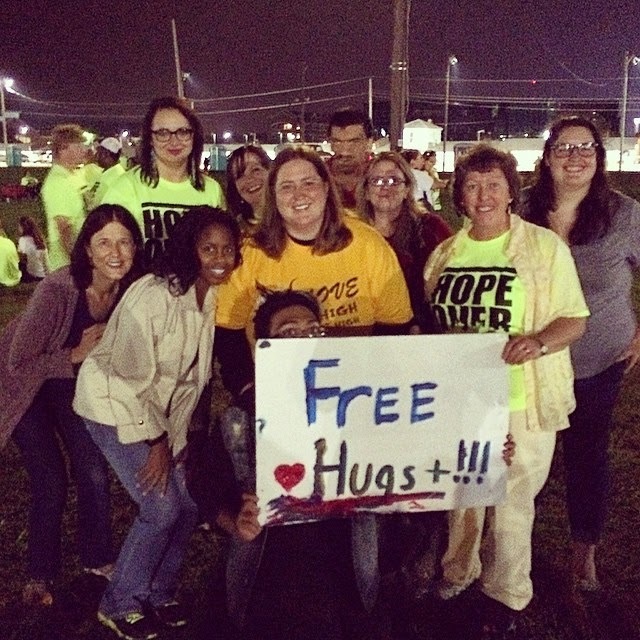 An amazing time with Hope over Heroin! We were able to pray for many, many people. Some for healing others for meeting Jesus. A friend and I were able to pray for three ladies; all three received words of encouragement. My friend received a word of knowledge about some lumps and pain on the left side of one lady. As we prayed it was like she was put in a sauna. She received a major touch from the Holy Spirit. My friend asked them if they knew about Jesus?… or… did they know Jesus personally? All three then invited Jesus to forgive them and to come into their lives to know Him personally. Awesome! I had a great talk with two people while walking to the event. James was homeless and had cancer of both in his bones and in his liver with four months to live. I was able to lead him to Jesus and pray for his healing. It was interesting he was shaking as I prayed for him and as he invited Jesus into his life. The lady he was with had pain in her left hip; after praying for her leg to adjust over two inches she was healed with no pain. Both were thankful. So much good happened. Some of our DSSM students were creative and prayed for many people. Miracles, healing, encouragement and hope flowed! 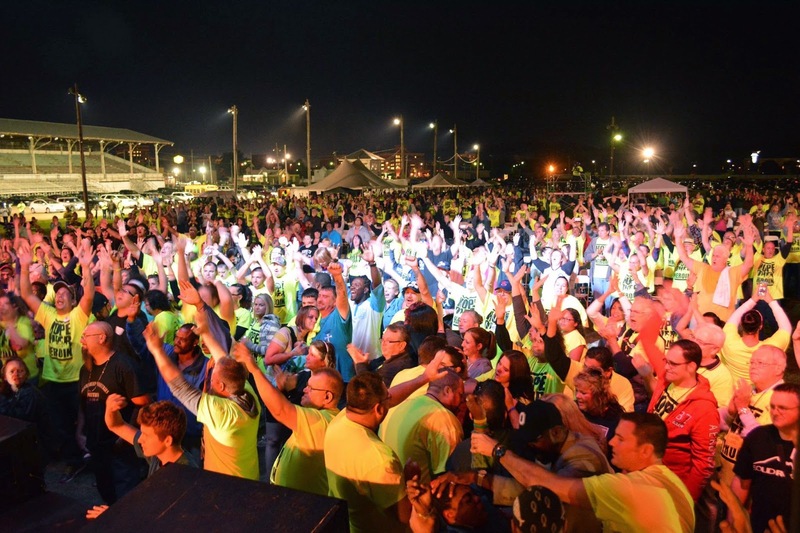 I don’t have the stats for the event yet but there were thousands in attendance and many came forward for prayer and many were baptized. It was an amazing event. My hope is that we don’t just view this an event, but continue to go into the inner city to reach those in need.